Many financial advisors ask us whether or not you should even leave voicemails anymore. The answer, generally, is that you should. It’s one more chance to showcase professionalism as an advisor. Your tone, clarity of message, and cadence all impact their perception of you. And it just might elicit some follow-up. 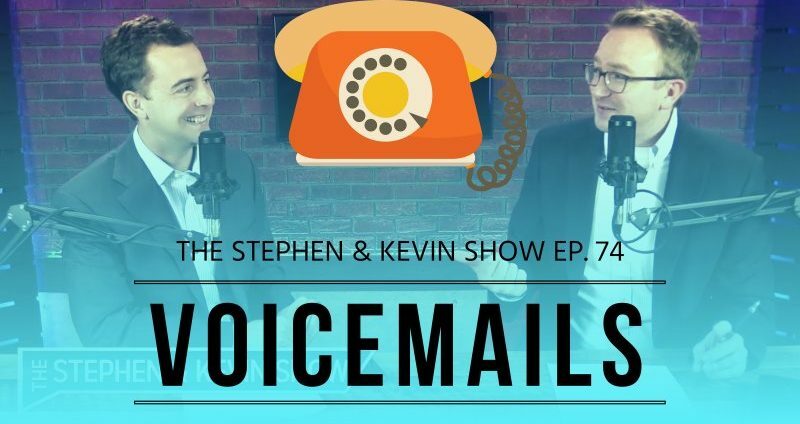 We see good and bad messages left by financial advisors, so in Episode 74 of the Stephen and Kevin Show, we thought we’d offer some tips for proper voicemailing. If you’re calling a prospect, leave some intrigue. If you’re calling an accountant, give more detail. Try and match the style of the person’s prompt. Don’t leave voicemails for people who don’t do voicemails. When prospecting, don’t start with XYZ financial services.